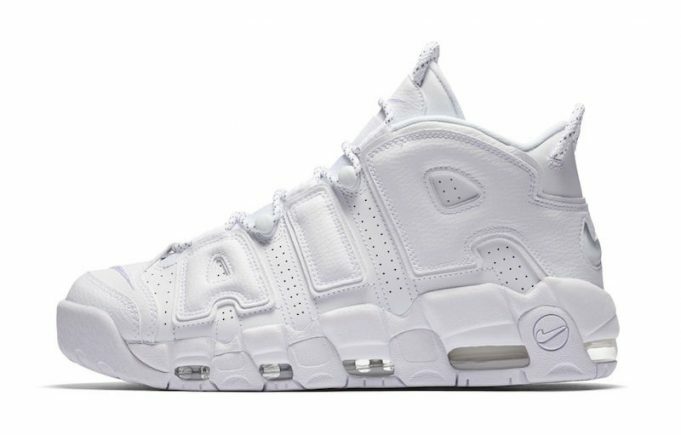 Pippen’s signature Nike Air More Uptempo returns this summer in a triple white colorway. 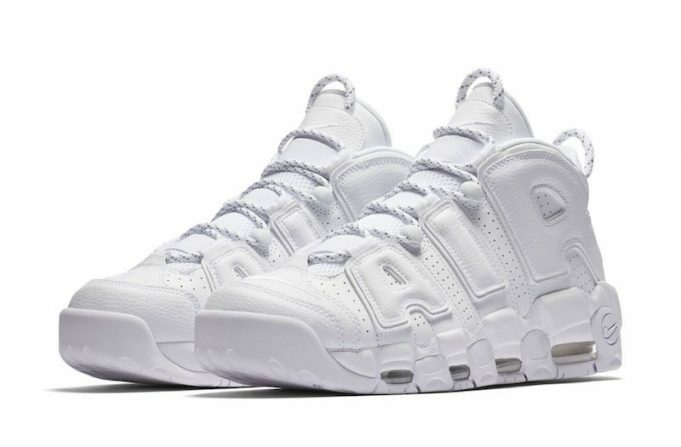 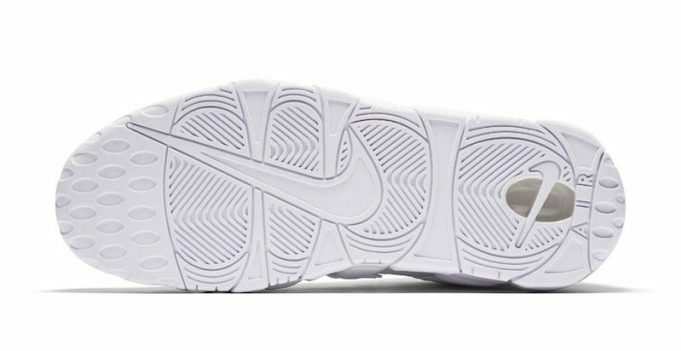 The summer fitting Uptempo features solid white throughout the entire shoe, making this release a must for the summer season. 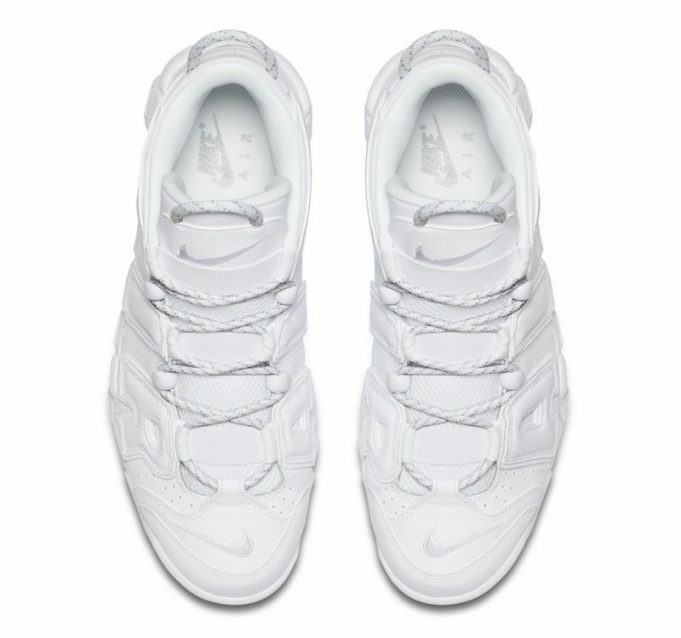 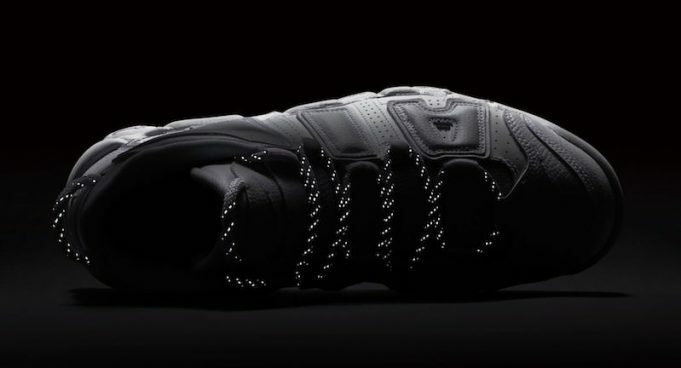 Look out for the Nike Air More Uptempo to release at Nike retailers across the globe next month for $160. 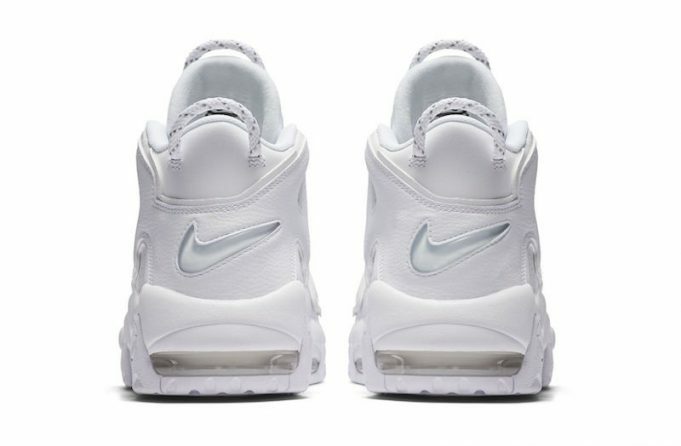 Stay tuned with Modern Notoriety for a release date soon.